🇬🇧A super quick and super tasty way to prepare taramasalata. 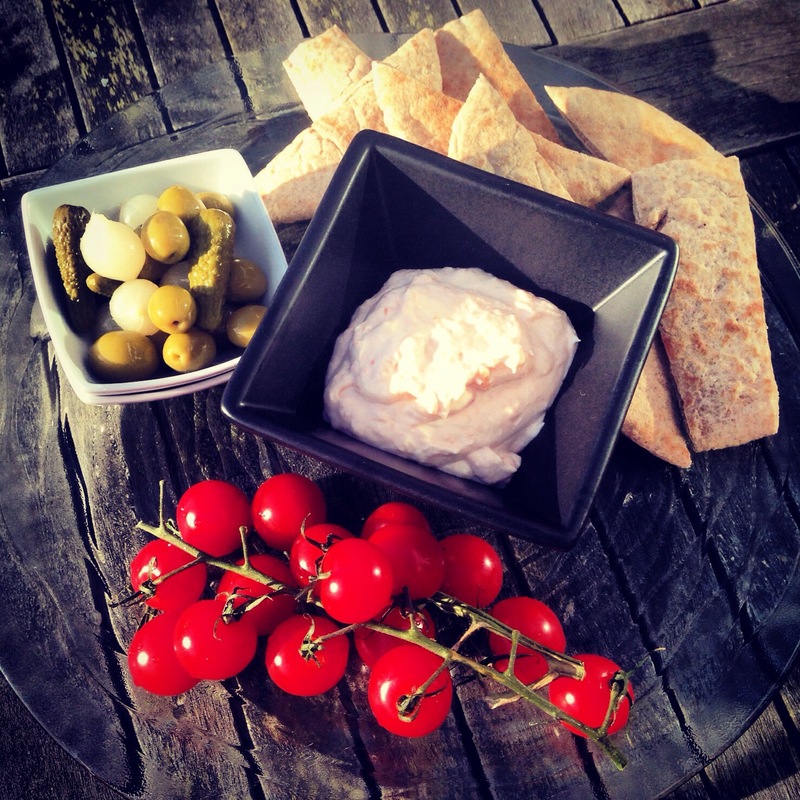 It is the first time I make it and it beats any shop bought taramasalata any time. All you need is some smoked salmon, cream cheese, crème fraîche and lemon juice. Place on a food processor and blend till smooth. 🇪🇸Una forma super rápida y super sabrosa de preparar taramasalata. Es la primera vez que la preparo y gana a cualquier taramasalata en venta en tiendas. Solo necesitas, salmón ahumado, queso cremoso (tipo filadelfia), Crème fraîche y zumo de limón. Pones todos los ingredientes en un robot de cocina y mezcla bien. This entry was posted in catering, cooking, eating out, food, health, home, home cooking, kitchen, love, nutrition, raw food, small kitchen appliances, snacks, vegetarian, world food and tagged food, pita, taramasalata. Bookmark the permalink.